This lot, located in Shorecrest, offers protective CC&R's, community swimming pool, saltwater access and clubhouse. 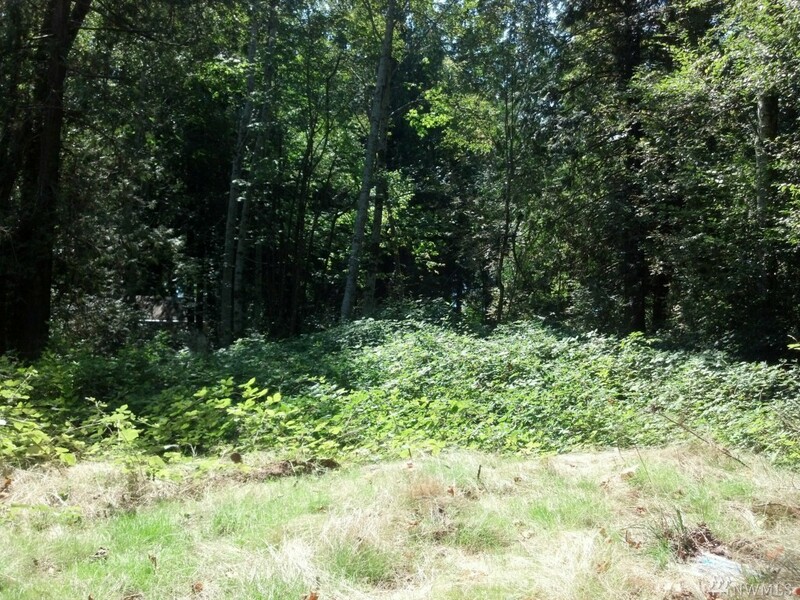 This property is covered with trees and brush. The property slopes between Panorama Dr and Bridger Lane and may make an ideal lot to build a daylight basement home.